What is first to try: prostate massage or catheter? 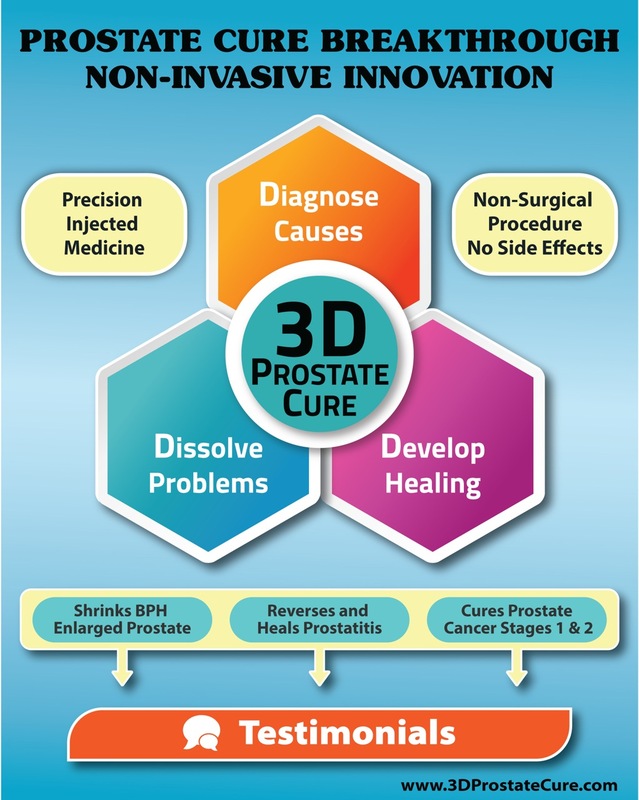 what is best to try first massage prostate internal or external or catheter ? been home for about 5 days quite blocked and pain not very pleasant worse night time after going to bed up about ever hour. A catheter is for use when you cannot urinate. 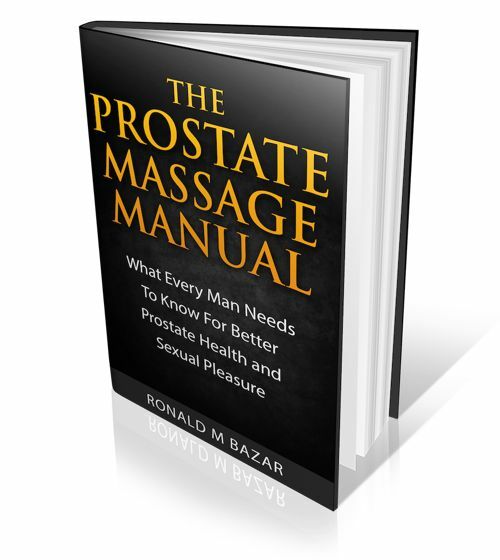 Prostate massage is useful for someone to help keep a prostate healthy. Sounds like you have an extreme condition if you are up every hour. The first thing to do is to pay attention to your diet. Many foods can cause a prostate reaction. My site and books explain this in more detail. If you can find the triggers then you may be able to get some relief.